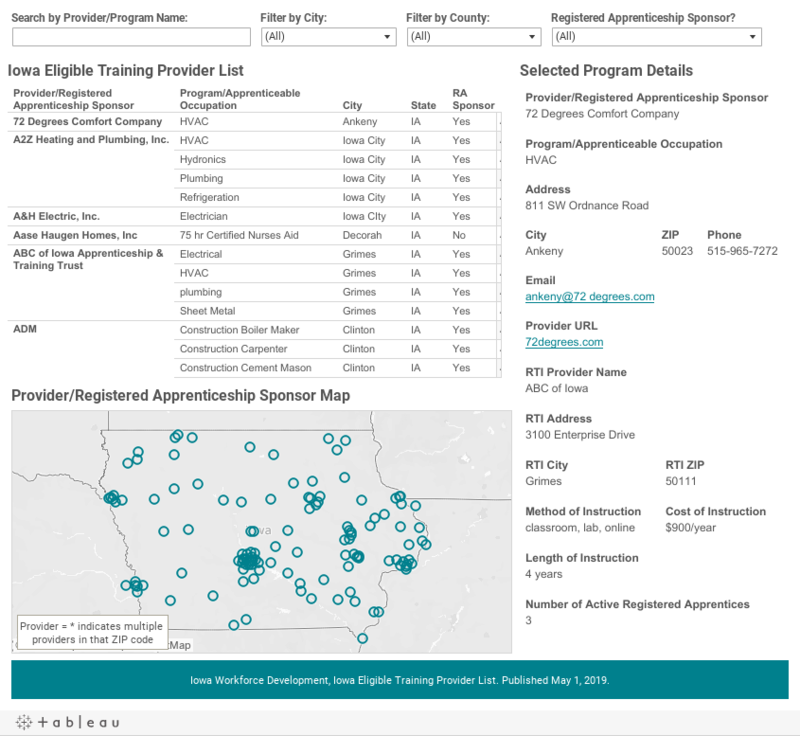 Iowa's Career Coach allows you to search training programs you are interested in and find the providers that offer them. If you are an adult learner and/or are unemployed you may be eligible to receive financial assistance for training. The following list of training providers are those that qualify to provide this funding. Use the form below to search the list for a provider near you. For more information visit the Eligible Training Provider home page.